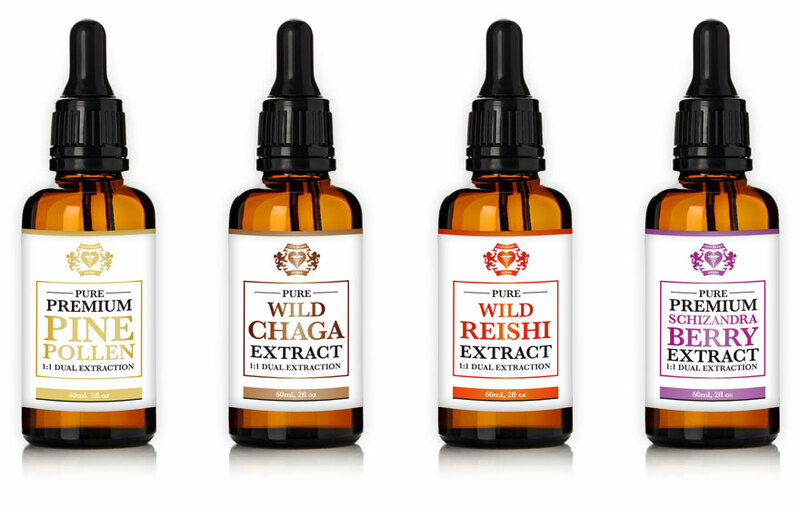 Label design for a new range of herbal tinctures released by Lion Heart Herbs. The designs needed to be simple and stylish and have an air of sophistication to match the higher price tag of this Lion Heart Herbs product. I originally suggested that the labels should contain certain gold foil elements to amplify the intended feeling of class. We decided, being a new product (and one that is sold online) that we should keep printing costs down and use gradients instead which would loosely emulate the reflective nature of foil printing.